Hairbond products have been on the market since 2010, since selling over 2 million of their best hair styling products for men and women around the world. The Hairbond brand continues to manufacture the best styling products used by many professional footballers and a wide collection of celebrities. Be sure to check out @hairbond on social media to see who’s hot when it comes to best of the best hair styling. 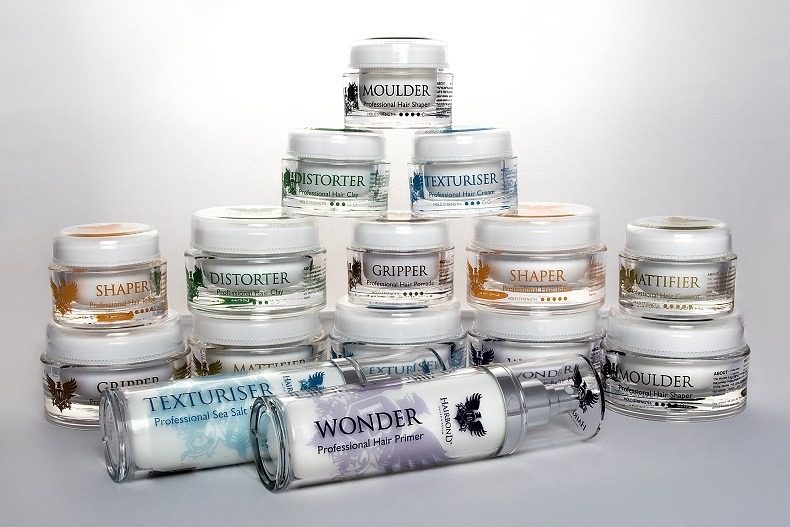 The Hairbond range includes water based products which are free from parabens and sulphates. They also tick the boxes for those searching for hair wax, hair clay, hair shaper, hair pomade, hair sprays with various hold strengths and with delicious fragrances. The first thing to consider when choosing a Hairbond, is what finish are you really going for? You may seek more of a natural finished look, needing one of the more matte finishing products, or perhaps you’re looking for added healthy shine, a product which adds more moisture and a slickness to the hair?